A service provision has more than one definition, depending on the context in which you use the term. In a business context, it usually refers to trading an intangible resource, such as a skill or specialized knowledge, for some form of compensation. Anything a business sells that doesn’t have physical properties is a service provision. Merchandise assembly services, a body massage, an aerobics class and expert advice, given either in-person or over the telephone, are all examples of service provisions as long as they come with an associated charge. 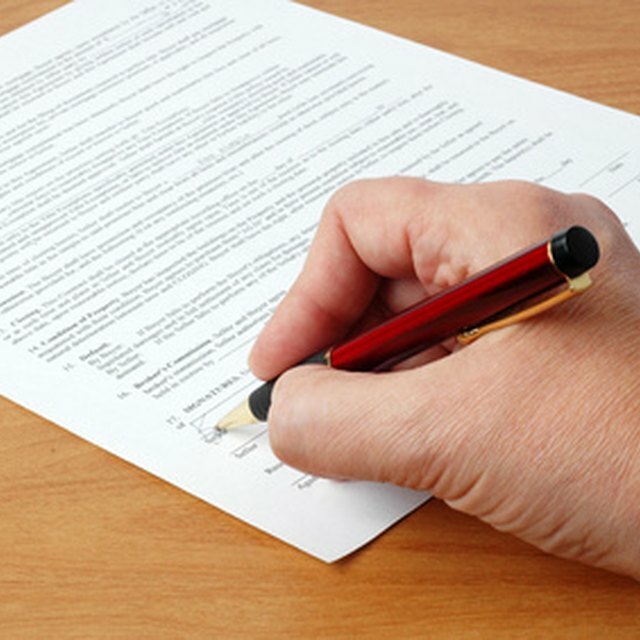 Service provisions can be part of a contractual agreement. In this context, a business agrees to provide certain services, such as lawn mowing or snow plowing, as long as the customer agrees to the payment terms outlined in the contract. Once both parties sign the agreement, service provisions become a legal responsibility.